Loch Hourne is a long, narrow and very beautiful sea loch which marks the northern boundary of Knoydart. 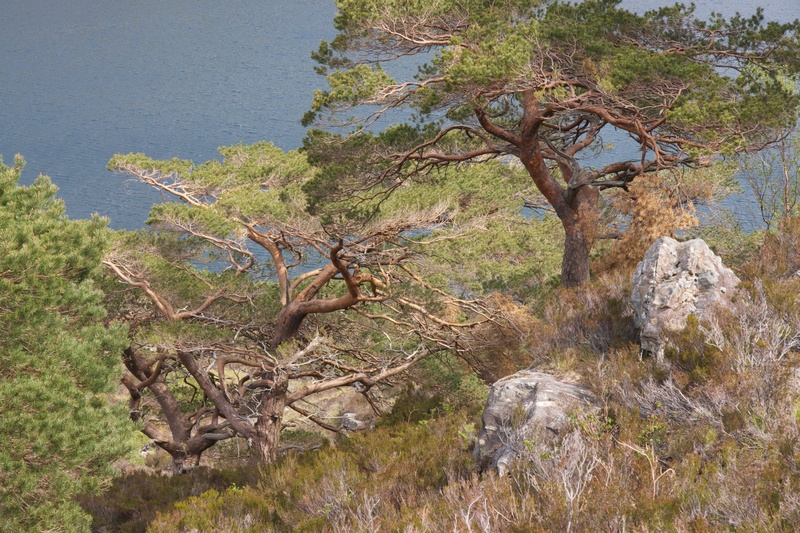 Along the side of the loch are some small stands of wonderful, mature Scots Pine. They are not protected in any way, so I’m afraid there is currently little chance of them regenerating naturally the next generation of trees. 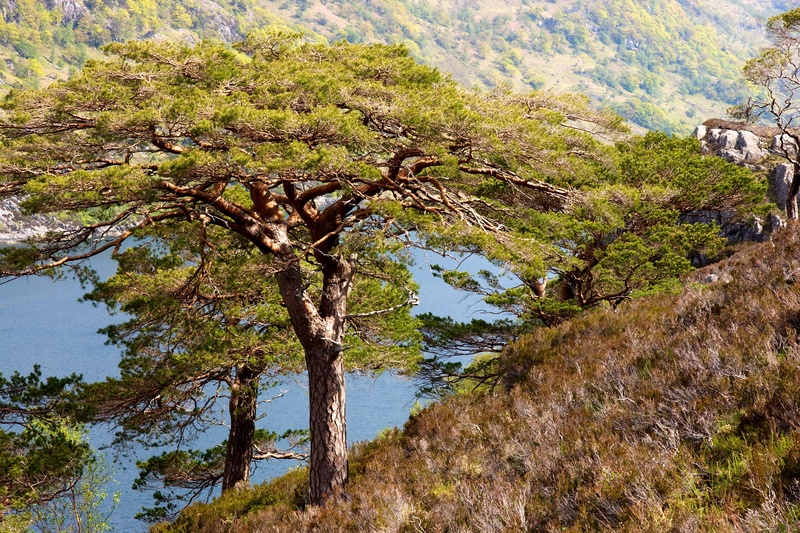 Posted in Photography, Scotland and tagged Knoydart, Loch Hourne, photography, Scotland, Scots Pine. Bookmark the permalink.